It’s been very quiet here on the blog these past months – so much so that I should probably rename these ‘monthly musings’ to ‘bi-annual musings’…. But it was for all the right reasons, I promise! 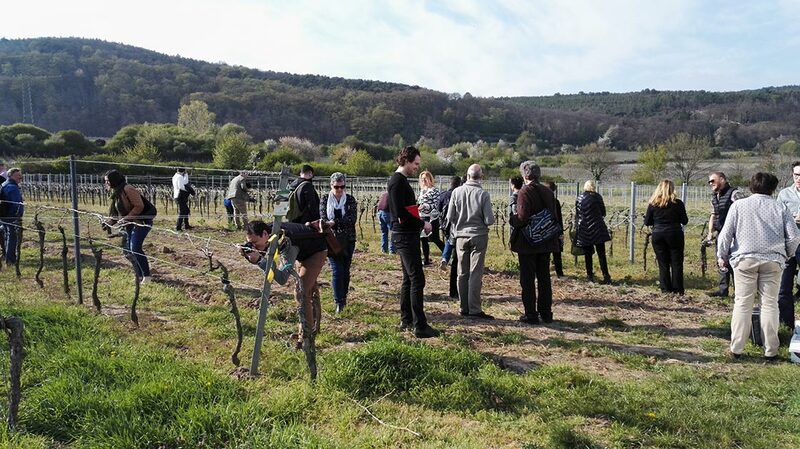 As the days lengthened and got warmer, the month of April started off with an amazing trip to the German wine regions of Rheinhessen and Pfalz. I’m still processing all the wonders we saw, felt, heard, learnt and tasted there, and I will be sharing much of it here in the coming weeks. During this remarkably warm and sunny spring, I’ve been teaching a number of workshops too, with those on wine aromas and food & wine pairing rapidly becoming the most popular ones. We also tasted the 2013 and 2014 vintages of a range of Saint-Emilion Grands Crus Classés, discovered the wonderful Rioja Alavesa wines of Bodegas BAIGORRI, followed masterclasses on the wines of Pommard by the inimitable Anne Parent of Domaine Parent, and on the current challenges and changes in Bordeaux by the equally fabulous insider Fiona Morrison MW. On top of that, I’ve been writing and editing for our beloved Ken Wijn magazine, ánd crossed the 2000 and 2100 reviews mark on Vivino; not to mention getting our urban garden ready for a new season full of freshly-grown fruit, herbs and veg. Good times! 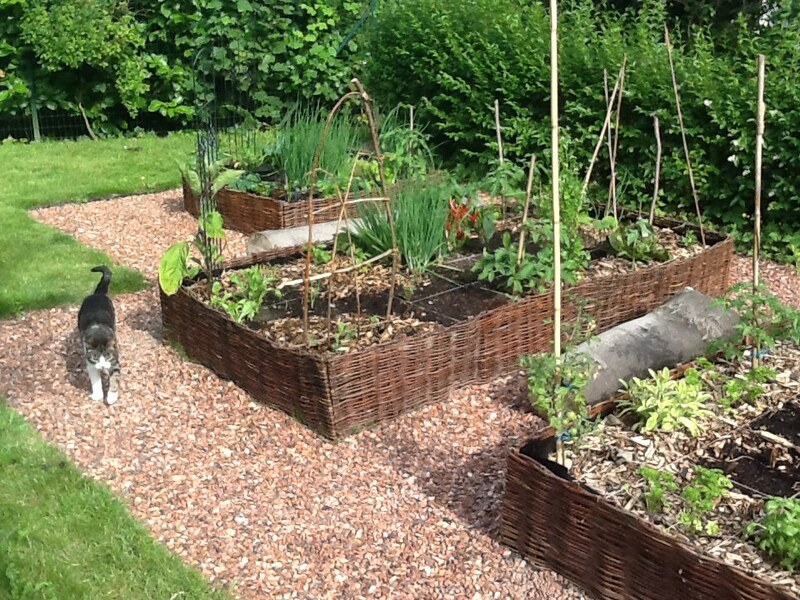 Our urban garden in June, featuring Queen Cleo. Allow me to extend a big thank you to Katja Heffner and Carola Keller of the Deutsches Weininstitut / German Wine Institute for the flawless and professional organisation! Where will your holidays lead you this year? Kristel, I hope all is OK.
Great! I look forward to it. All the best.